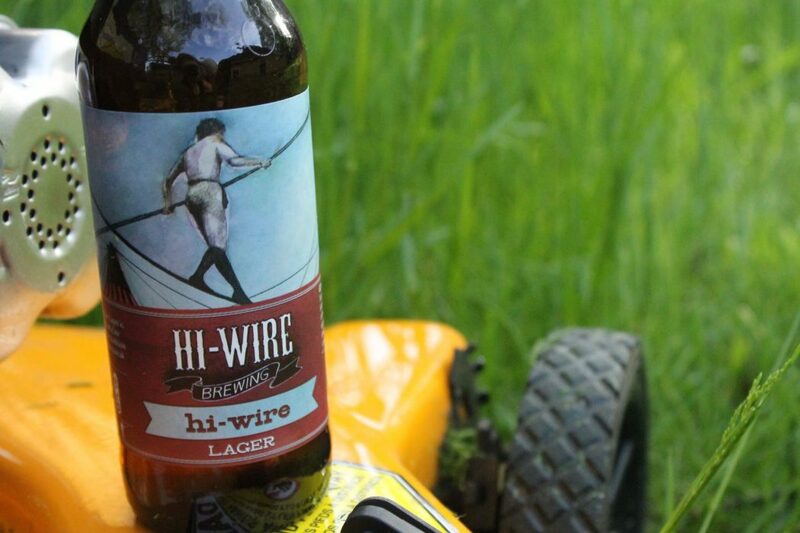 Asheville based Hi-Wire Brewing has signed on with Coastal Beverage Company to expand its distribution beyond the mountains, triad and triangle area of North Carolina to bring beer to the coastal counties. This soon-to-be 2 year old brewery opened the doors of its original South Slope location June 2013 and is slated to open the doors on its newest project, the Biltmore Big Top, summer 2015. Hi-Pitch IPA – A western North Carolina take on the West Coast style IPA. Huge citrus hop aromas make this a Hop Head’s dream. Its full body balances well with the bitterness & allows the drinker to enjoy its depth of hop flavors & aromas. This beer will be available in 6 packs and and kegs. Prime Time Pale Ale – Simcoe hops bring a plethora of flavors and aromas from this crisp American Pale Ale. From floral to earthy, citrus to pine, this dry ale is an easy drinker. This will be available in 6 packs and and kegs. Bed of Nails Brown Ale – Our brown ale is crafted as an ode to the traditional English brown. Its delicate body allows the flavors of caramel and toffee from our specialty malts to come to life. This will be available in 6 packs and and kegs. Summer Seasonal: Uprisin’ Hefeweizen – A traditional wheat ale with big ester notes of banana – backed by tones of clove and peppercorn. Brewed with 100% North Carolina grown wheat from Riverbend Malt House in Asheville, NC, this beer is sure to become your summer favorite. Limited specialty bottles and draft. To celebrate the expansion east, Hi-Wire Brewing has set up a variety of events at numerous locations in Eastern North Carolina. 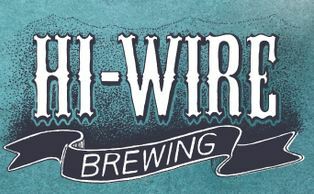 Starting May 18th, craft beer drinkers will be able meet owners and representatives of Hi-Wire Brewing as well as taste their lineup of beers at select bars in the area. Each participating bar will be the single exclusive location to find Hi-Wire beer for that particular evening.